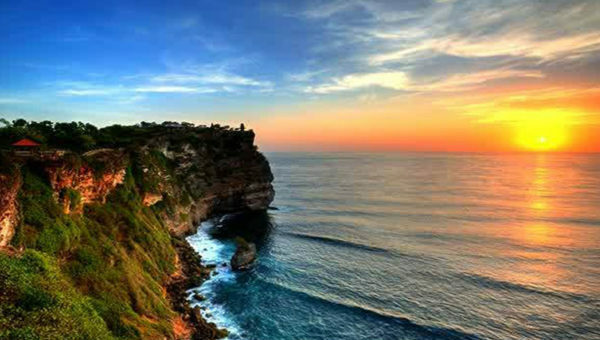 Bali One Day Tours experience to see Bali Islands with unique cultures and beautiful places of interest, enjoy one day tours around 10-12 hours during your holiday. 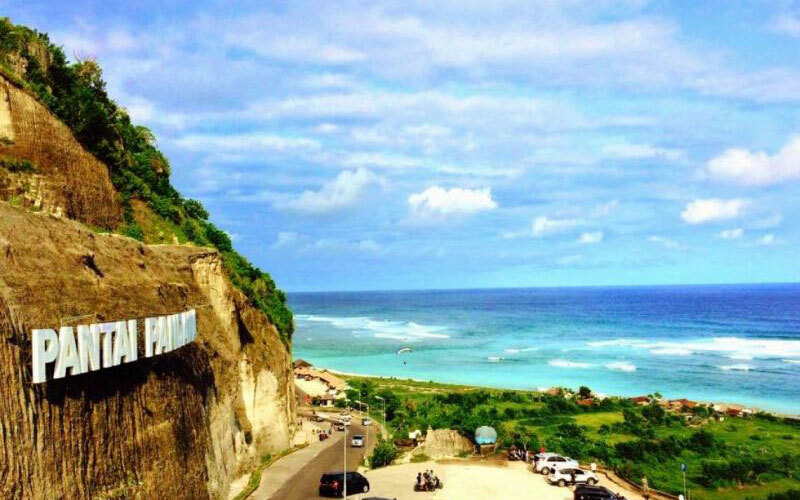 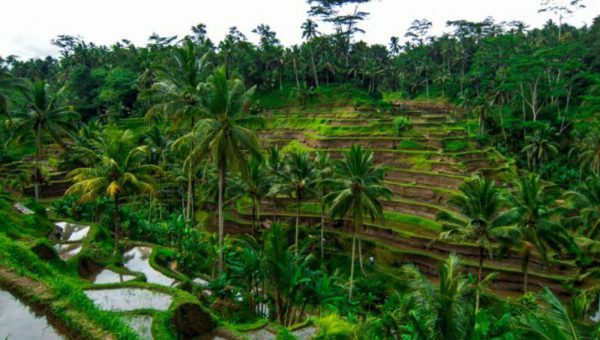 Enjoy Bali full day tour packages with our professional Balinese Driver (Speaking English) to visit the beautiful panorama of tourist sites and other tourist destinations by performing their outstanding service together for your convenience and enjoyable during full one day tours. 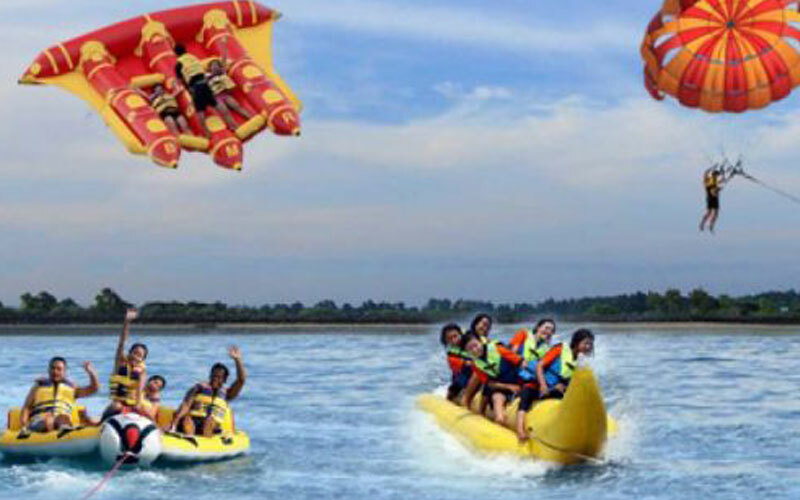 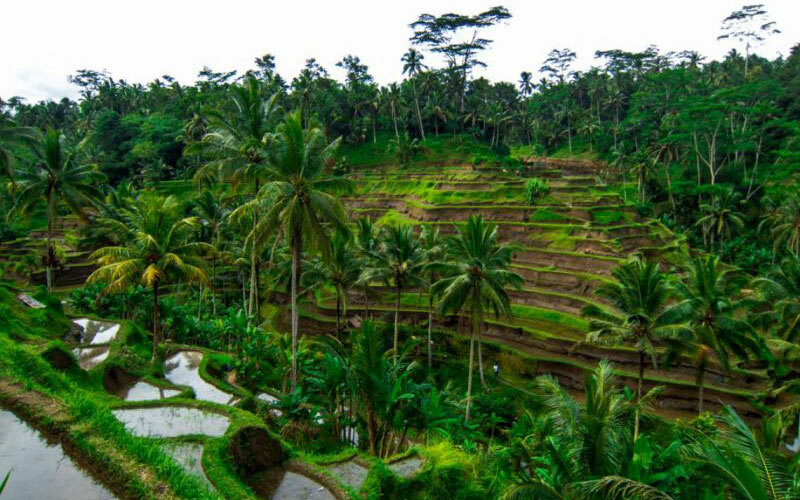 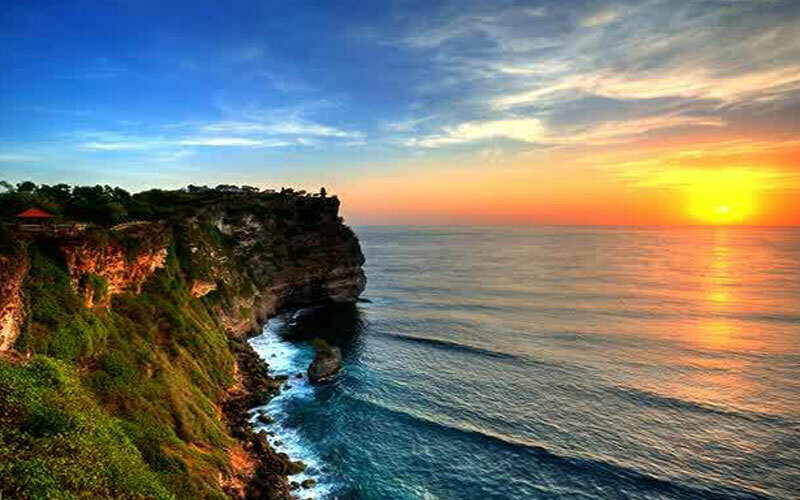 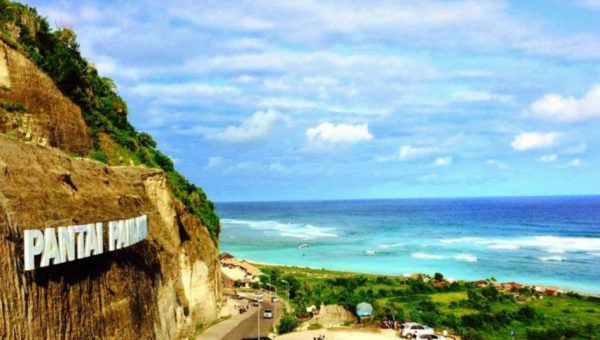 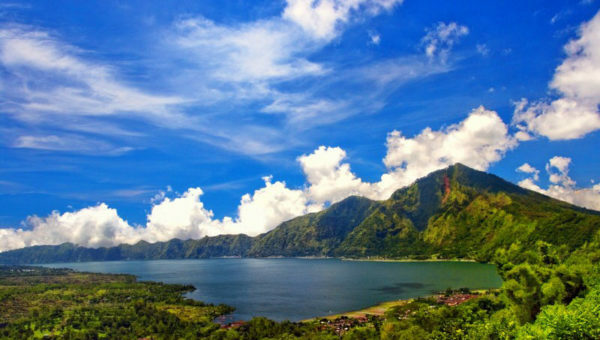 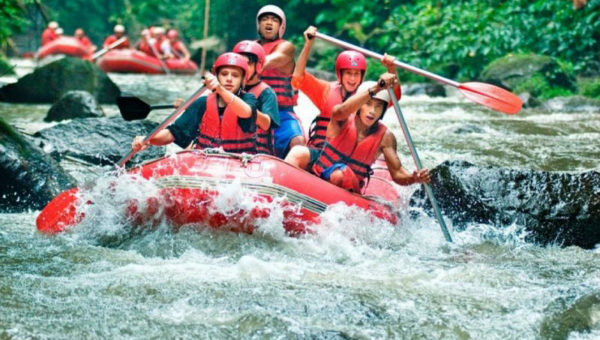 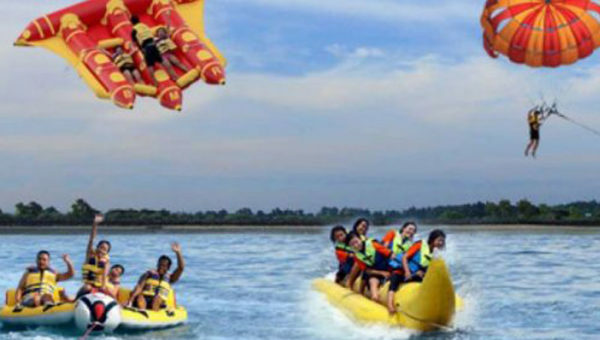 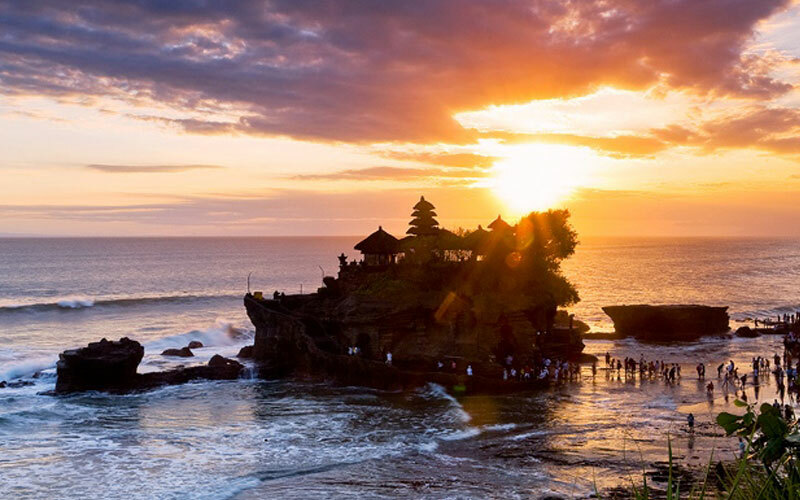 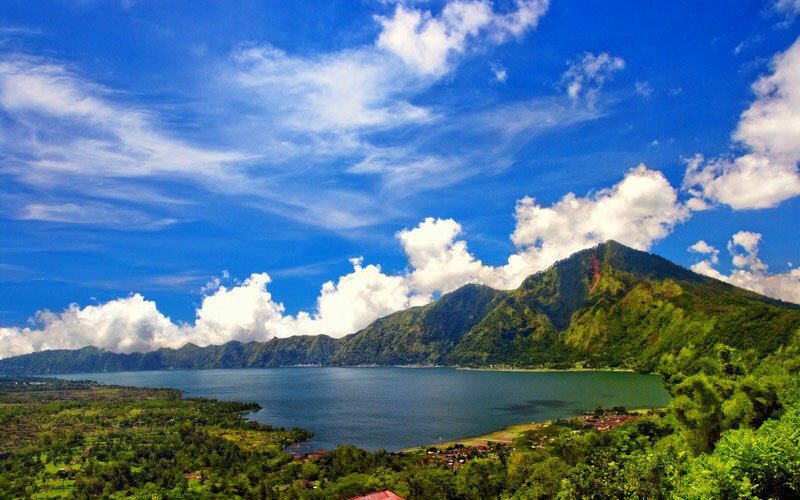 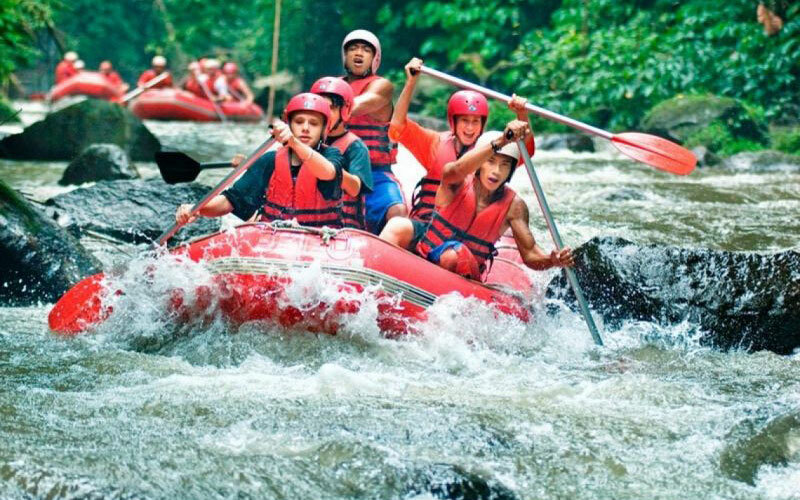 During the Bali One Day Tours Trip Itinerary Experience you will be amazed with interest place we visit, is a full impressive experience from the best selection of day tours packages. 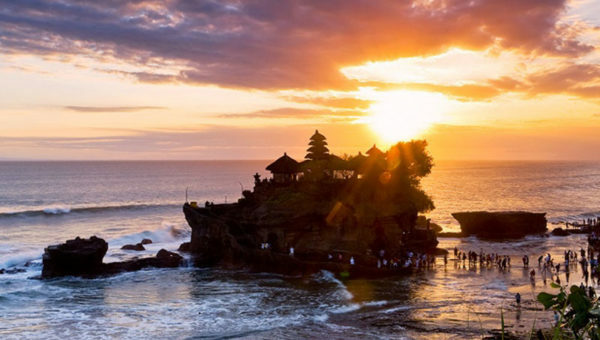 During the one day trip the itinerary is flexible, if you don’t like the places we visit we can skip and we will replace with other site suitable for your desire.